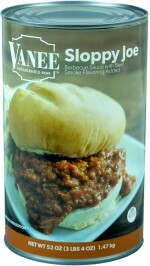 Saute diced onion and mix with a can of Vanee SLOPPY JOE. Heat to serving temperature. 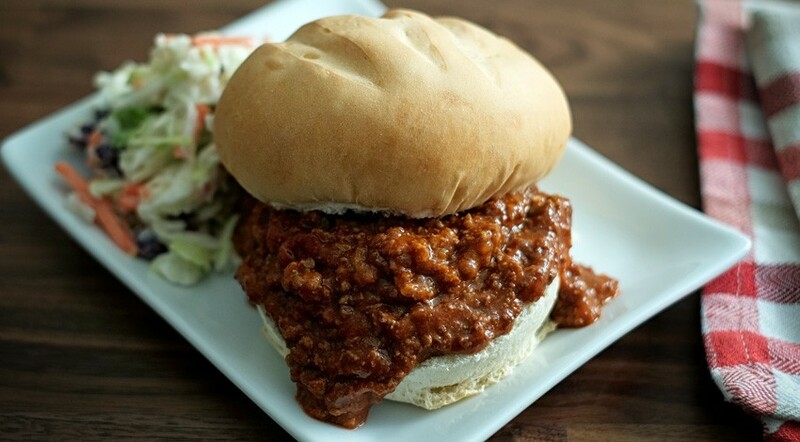 Toast hamburger buns and fill with 4 oz each of the SLOPPY JOE mixture. Serve.